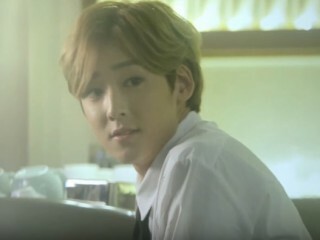 U-KISS member Kevin, through NH EMG, has announced his official departure from the boy group after his contract with the label ends this month. 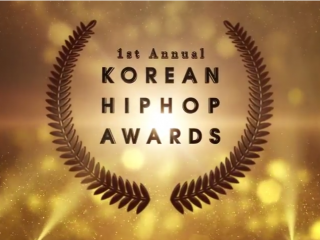 The 1st Annual Korean Hip Hop Awards 2017 concluded recently and the winners are out already. The best hip hop artists were recognized for their talent and they were judged by people from various industries including entertainment CEOs, editors, producers, press people and even professors. BTS never fail to remind the fans of their love! 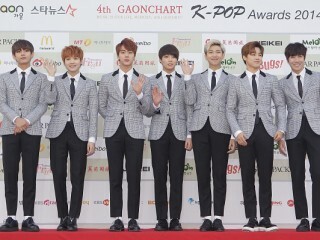 In fact, the members recently revealed their newest track "Spring Day" is dedicated to the ever supportive ARMYs. 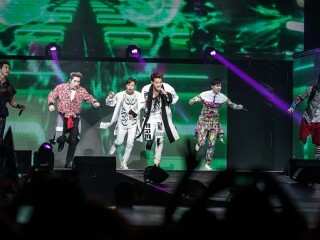 JYP Entertainment has finally decided to cancel the remainder of 2PM's "6 Nights" concert series after what happened to Jun. K on Sunday. Similarly, the label promised to refund the tickets sold for Mar. 3 to 5 shows. 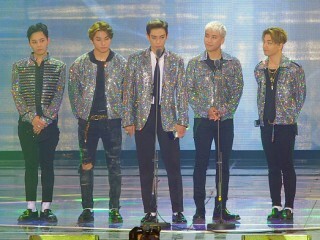 South Korean boy groups have once again gained recognition in the international stage as many of the won numerous awards in the recently held “Japan Gold Disc Awards”. Luhan talked about his experience with sasaeng fans in his newest release, titled "Roleplay." 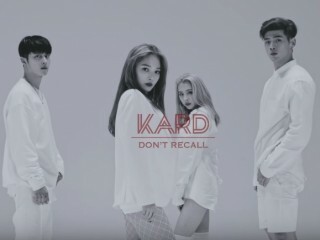 Reports confirmed the former EXO member personally participated in the composition of the song. On the Feb. 24 installment of "Wiki BOYS24," Yonghyun revealed his working experience with BTS as their back-up dancer. In fact, the idol shared that he even made friends with some of them after the encounter. Being in a mixed gender group has its pros and cons. Although it carries an edge for uniqueness, members, however, can be linked to each other which might compromise the group later on. 2PM's Jun. K has suffered serious injuries in an accident while performing on stage during a concert on Feb. 26, Sunday. 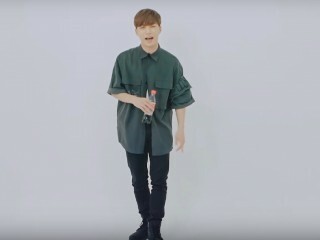 The idol was rushed to the hospital after falling from a moving stage platform during the group's "6Nights" concert at the Seoul Olympic Park SK Olympic Handball Gymnasium. 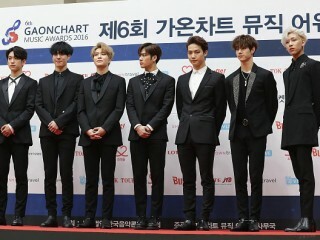 After teasing fans with a "pre-trailer" of their upcoming comeback at their fan meeting, GOT7 has officially announced the release date and the comeback schedule of their upcoming album, "Flight Log: Arrival."